The Traveling Wizard is a popular travel blog that features entertaining videos, eye-catching photos and articles from some of the most exotic locations around the world. The author and producer Bill Wiatrak has visited 186 countries, all 7 continents, and has traveled to the most famous cities, both ancient and modern throughout the globe. The Traveling Wizard shatters common travel myths and shows the world that anyone can travel as a lifestyle. Bill’s articles cover a wide range of topics including visits to unusual destinations, art, archaeology, food, animals, culture, natural wonders and cemetery tourism. 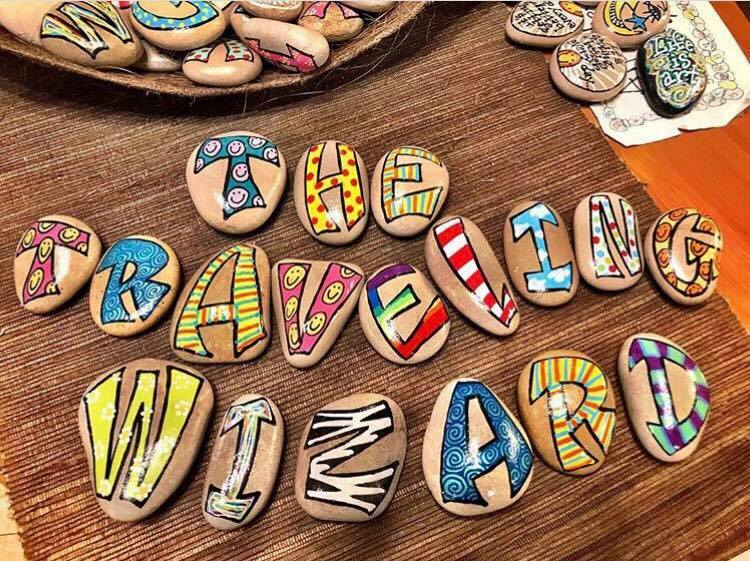 The Traveling Wizard has worked with numerous publications and PR firms to promote hotels, theme parks, entertainment venues, and resorts. Our articles are all experience-driven unbiased pieces that give readers an inside scoop of why and when they should visit these places. The Traveling Wizard would like to partner with your company, whatever the relation you have to the travel industry. Do you book cruises? Are you affiliated with a major booking system? Do you want to share your product with a diverse global audience? Are you actively seeking someone to represent your brand? Get in touch now. All content written, produced and created by The Traveling Wizard is the sole copyrighted property of The Traveling Wizard. Any sponsored content will be identified as a paid ad. The Traveling Wizard has the right to decline any collaboration, advertisement or promotional offer.